A website for Dr Laura Noonan to show her services and practice locations. This was an interesting project for Billy Smith of Autogate Systems in Longford. Billy had an existing website based on the Magento eCommerce framework. 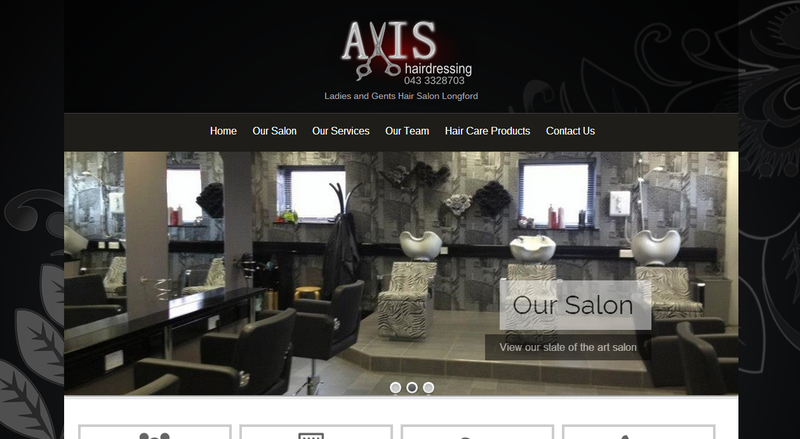 He wanted to give it a cleaner more modern look, make the backend more user friendly and he wanted it to be responsive. 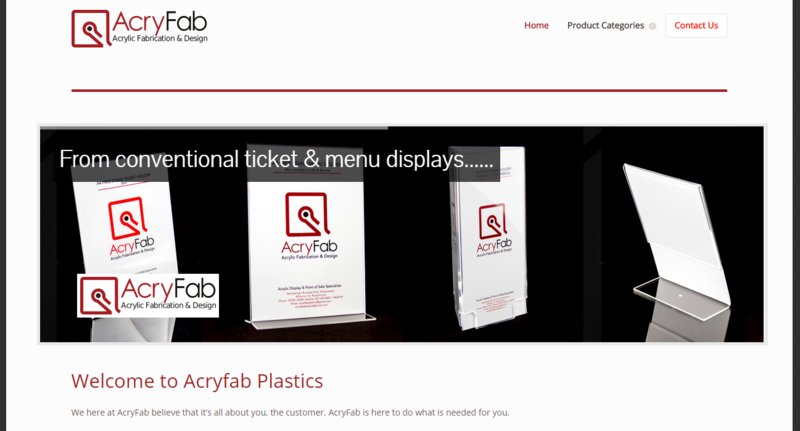 This is a very clean responsive website showcasing the Acryfab Plastics line of Perspex Sale Display Systems. 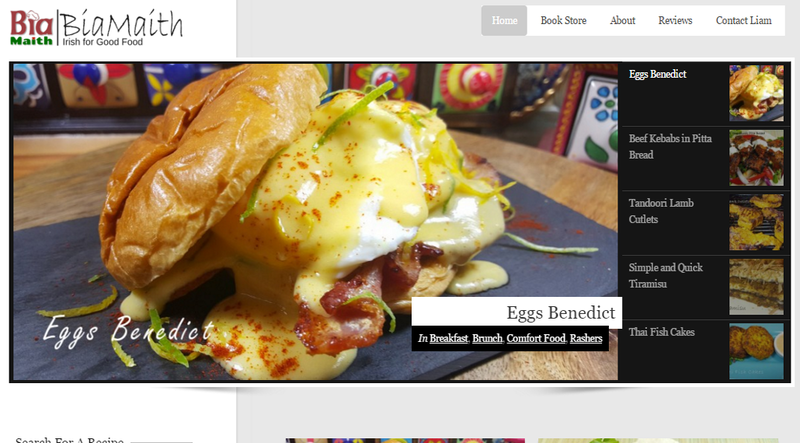 It's a hybrid eCommerce website using Wordpress with WooCommerce. 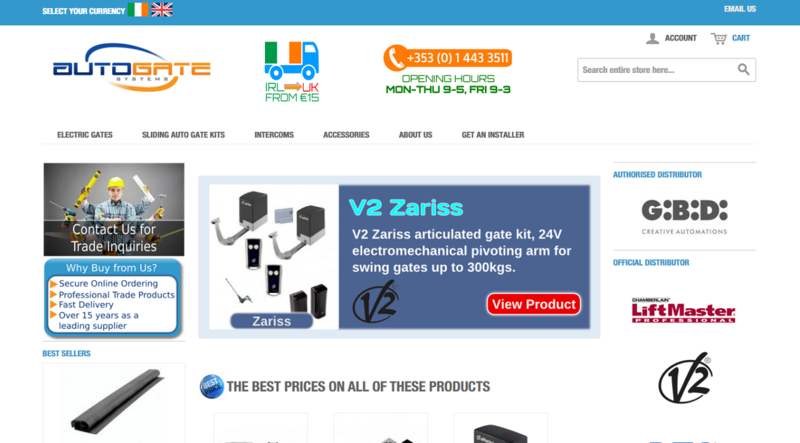 This allows the user to view the products in a familar way and display product information. 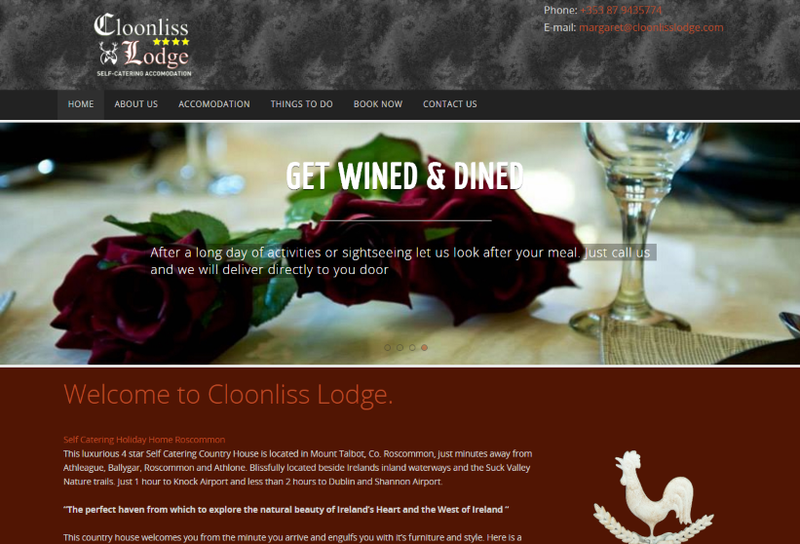 This was a website I did for Liam Boland. There was a lot of custom work to do for different page templates and a lot of caching and optimising because of the high number of hits to the site. 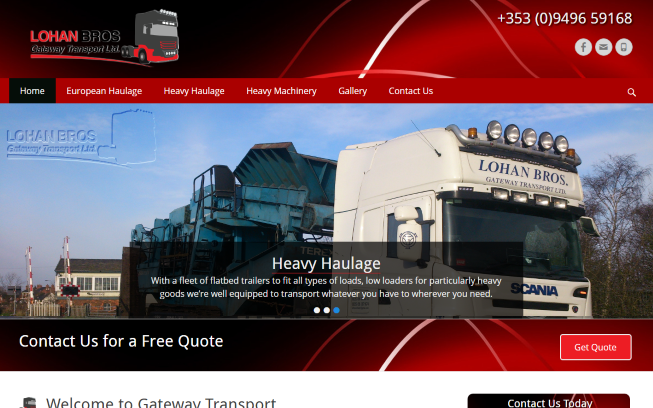 This was a website I did for Richard Lohan of Gateway Transport.